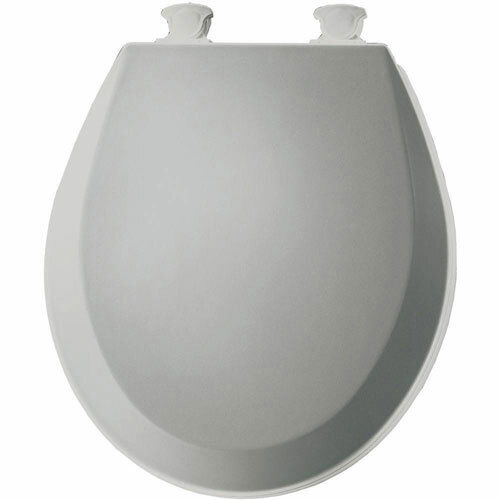 This Bemis Round Closed Front Toilet Seat features a sleek, stylish appearance for an attractive accent in your bathroom. A Lift-Off design makes the seat conveniently removable for easy cleaning and replacement, simply by twisting the hinges. Responsibly crafted with environmentally friendly materials, the toilet seat is constructed with molded wood and a durable finish to keep it looking clean and smooth over time. Item Boxed Weight: 6.33 lbs. 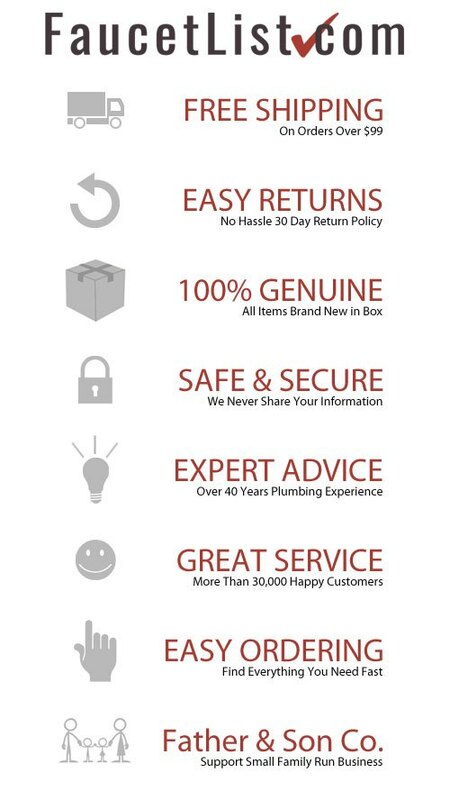 As the largest toilet seat manufacturer in the world, Bemis strives to continuously improve our products to give customers what they need.